The bride and groom usually plan their wedding with a lot of time in advance and they do extensive research to find the best suppliers to make their wedding day unforgettable. As guests, our only task is to attend the party with an impeccable smile and dressed divinely, ready to enjoy the celebration while being pampered with a lot of food and drinks. We do not even complicate ourselves when it comes to the wedding gift. Shouldn’t we come up with something more original than the so common money envelope? A more personal and immaterial present which the couple will not expect at all? There are various entertaining options with a symbolic value to surprise the happy couple. For example, each one of their friends and family members could write a story about them on a piece of paper and choose a photo that goes with it. Before the wedding all these sheets would be collected and a real book could be put together. 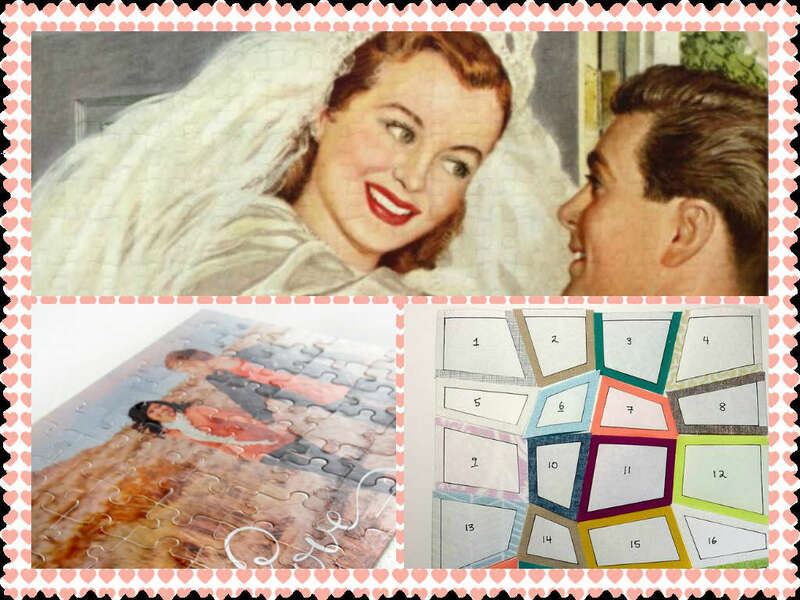 Another possibility which implies creativity and imagination is making a puzzle with a photo of the future husband and wife, number each of the pieces and send them to the guests. Everyone who is invited copies the one that he or she has received to a bigger piece of carton with whatever technique they like. And afterwards, at the celebration, all of the pieces will be put on a board, so that a huge image of the couple will appear. And what do you think of a magazine with articles, photos, columns and journalist reports about the couple? This could be a nice gift! Other surprises that also need their time of preparation are writing alternative lyrics to a famous song and sing it to the couple, or record a lip dub with friends and show the video on the wedding day. Moreover, during the celebration you could put a video camera in a corner recording the whole time, so that people have the chance to leave a personal message or tell a joke. Another original idea to make the couple not forget their wedding during the whole first year is to come up with twelve activities, one for each month, which will be carried out by the guests in benefit of the happy couple. This way, while the music is playing, the guests pass the box with the activities to one another and when the DJ stops playing, the person who has the box in his hands at that moment takes out a card and becomes responsible for that activity. 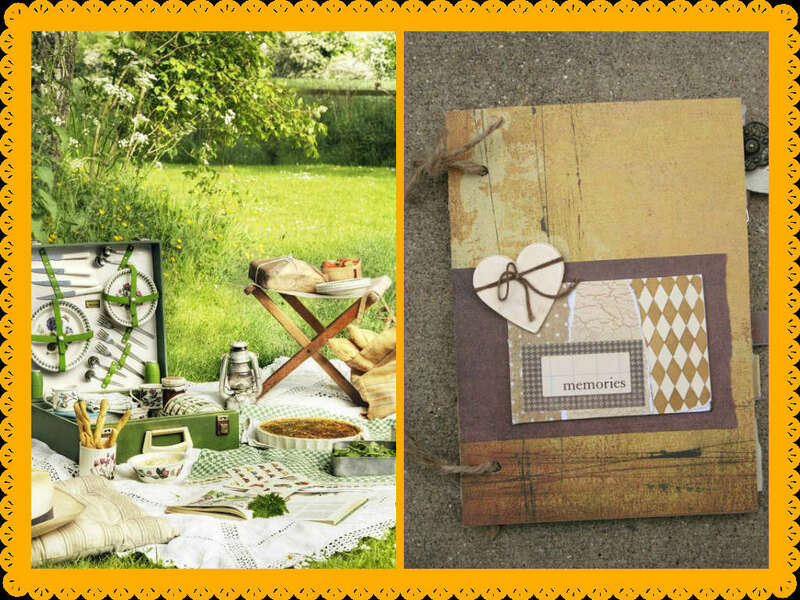 The possibilities are infinite, from cleaning the house from the inside out to preparing them a romantic picnic in the park. In the end, whatever we do, the most important thing is that the couple who gets married feels the love from everyone who is part of their big day.